New opening ParkinGO in Porto! ParkinGO opens in Porto and continues with its expansion in Europe. 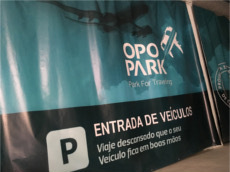 Our partner, Opopark, is located just 2 minutes from the airport and offers both outdoor and indoor parking spaces and a quick shuttle service to/from the airport. A qualified team of professionals is always ready to assist you. ParkinGO Porto will take care of your car while you are away on your journey. 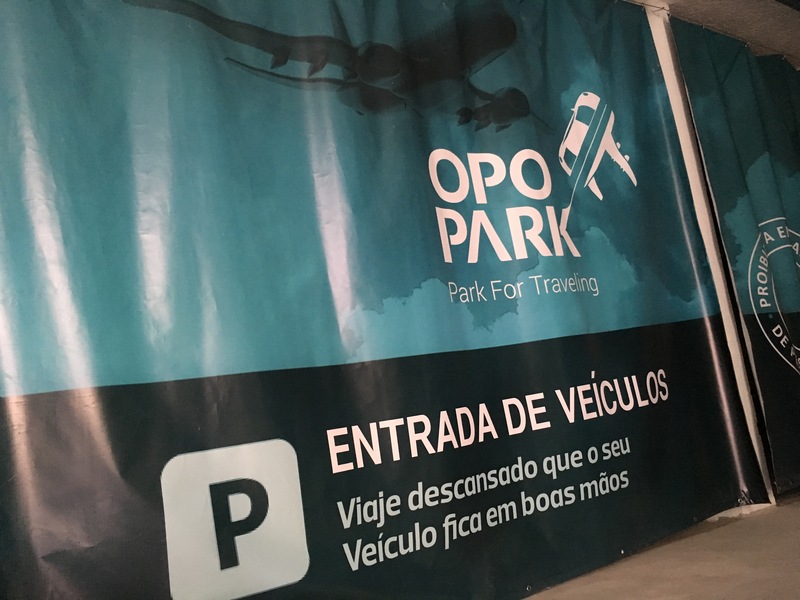 If you park at our car park in Porto, ParkinGO will guarantee quality at unbeatable prices and offer maximum reliability and security 24 hours a day, 7 days a week. Francisco Sá Carneiro Airport, also known as Porto Airport, is located in Grande Porto, at the junction of the districts of Maia, Matosinhos and Vila do Conde. At present, it is the largest and the most important airport in Portugal in terms of airport space. As far as passengers and freight traffic is concerned, it is the second largest airport in Portugal (following Lisbon). The main airlines operating at this airport are: TAP Air Portugal, Ryanair, which will exceed the number of passengers in TAP and Easyjet. Booking a car park at ParkinGO Porto is simple: just fill out the form below, click the "Book" button and follow the instructions. It is necessary to indicate the dates and times of departure / arrival, indoor or outdoor parking space. In case you decide to pay online, the price is even more convenient: you save time and money upon arrival and on departure. After completing your reservation, you will receive a confirmation e-mail with instructions on how to get to ParkinGO Porto. Keep left to continue on the N13 and at the roundabout, take the third exit towards Av. Del Aeropuerto / N107, ParkinGO Porto is on the left.